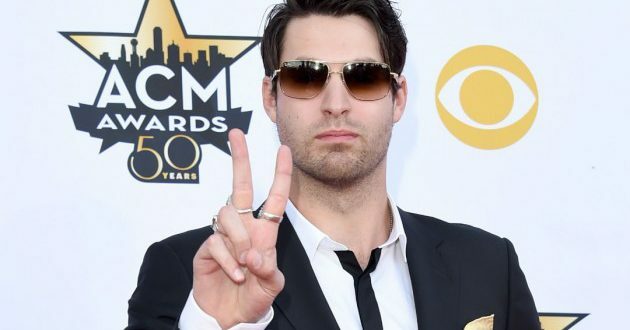 Austin Webb and his wife are expecting their first child. The baby is due in June. Webb and his wife got married in November of 2016 after a year long engagement.